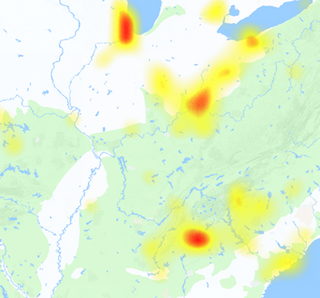 Having CenturyLink outages today? Check the status of CenturyLink services down report including internet, home security, phone, TV and all others. Century Link was founded in 1968 and its now it is 3rd largest telecom service provider of U.S. and serves about 37 states. If today you are also having problems with any of CenturyLink service you can submit your report here. As you are searching to browse the www.centurylink.com down status then report us. The normal operations of company are right and works fine but the internet problems are reported more if compared to other services. Any problem arising and is reported by the people can be found here, we continuously monitor the service and update our visitors if any thing happens over the network. CenturyLink also owns some companies which are listed below CenturyTel companies, Embarq, Qwest and Savvis all of the services provided by these companies are now owns by CenturyLink. Some of the common reported problems by the CenturyLink customers includes login issue, self serve account problems, unable to make a payment, error while changing the package and some others. 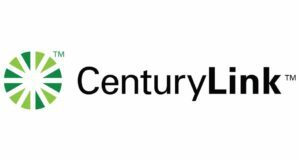 If you are also having issues with the service don’t forget to report here as this is the emerging and will be the best platform for CenturyLink customers to report their problems. check out the CenturyLink Outages map historical report based on tweets and visitors reported at our website .